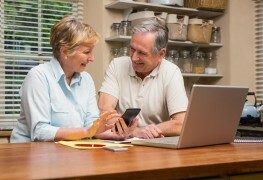 Before you worry about running out of money during your retirement years, you need to spend some time calculating what you'll actually need. The children of elderly parents with deteriorating physical or mental health may be ill-equipped to provide the care they require. 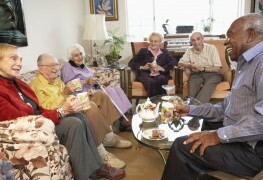 If you are in this situation, you may want to consider residential care as an option. 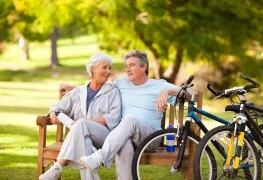 Regular exercise is important to staying healthy, regardless of your age. 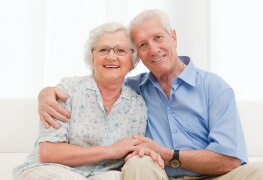 If you’re a senior, ballroom dancing is a great way to get fit and socialize. Here we discuss its benefits and provide tips on getting started. 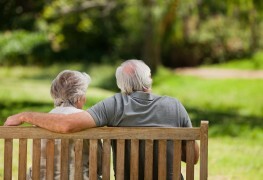 As your parents age, you may find yourself in a position to make important decisions about their lives. It can be a trying time for both parents and children, but with a little guidance you’ll be better able to help them. If you're concerned that your retirement cheque might not be large enough to support your needs, it's a good idea to examine what your options are. Fortunately, there are steps you can take to minimize the effect on your current and future lifestyle. 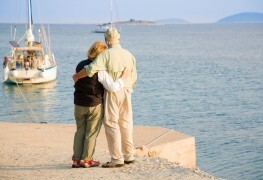 Some people worry about the idea of retirement, while others want to retire as early as possible. If you'd like to stop working early in your life, you have to plan. 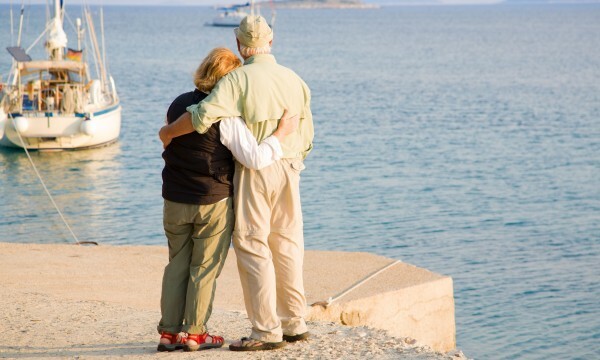 Choosing where to retire is a major life decision and impacts how you spend your golden years. You'll want to do thorough research before choosing and visit a few you might like. 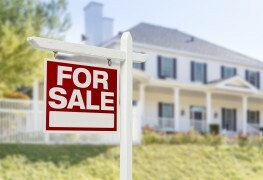 Here are a few other tips that will steer you to the perfect community. If you’re a recent retiree, going back to school could be a great option. Learning later on in life can have physical and mental benefits. But it can also be stressful. Read on to decide if it’s right for you. Now that people are living healthier lives well into old age, more retirees are choosing to spend their retirement years in non-traditional ways. 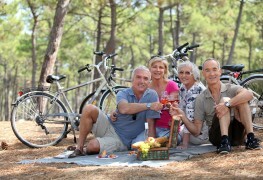 Read on to discover the various ways that retirees are thriving during their golden years. 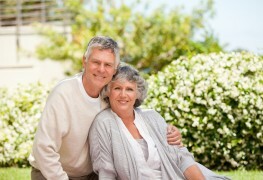 Many seniors face a tough choice when they can no longer manage the family home. 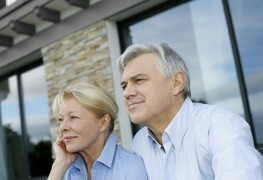 However, there are many viable and affordable alternatives to retirement homes which still promote independent living.